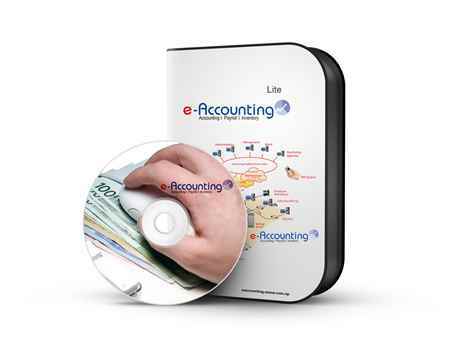 e-Accounting is an easy to use online Accounting Software in Nepal that allows you to manage your accounting, payroll, billing and inventory online. T..
e-Travel Professional Plus (ETP+ 2.2) is the most easy to use Travel Management Software for Travel, Tour and Trekking Agencies of Nepal . It helps y..
e-Travel Professional (ETP 2.2) is the most easy to use Travel Management Software for Travel, Tour and Trekking Agencies of Nepal . It helps you man..
Tour and Trekking Agencies of Nepal . It helps you manage HOLIDAYS, RESERVATIONS, PAYMENTS and increase BOOKINGS. 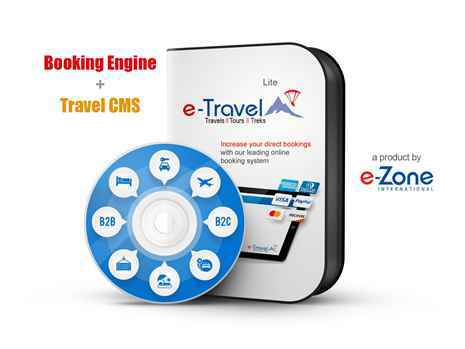 This Online Travel Booking Software ..
e-Travel Lite (ETL 2.2) is the most easy to use Travel Management Software for Travel, Tour and Trekking Agencies of Nepal . It helps you manage HOLID..
e-Travel Professional Plus (ETP+ 2.2) is the most easy to use Travel Management Software for Travel, Tour and Trekking Agencies of Nepal . It helps yo..
e-Travel Professional (ETP 2.2) is the most easy to use Travel Management Software for Travel, Tour and Trekking Agencies of Nepal . 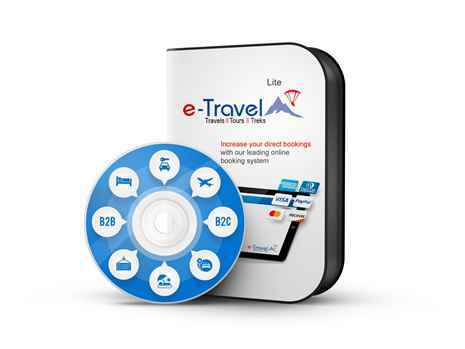 It helps you mana..
e-Travel Standard (ETS 2.2) is the most easy to use Travel Management Software for Travel, Tour and Trekking Agencies of Nepal . 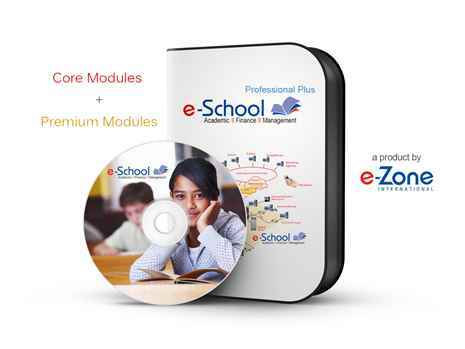 It helps you manage H..
e-School Professional Plus (ESP+ 2.0) is Nepal’s #1 cloud based school/college management software designed for small to large schools and colleges o..